3.5 Hour Consult- Is this Service For You? With the new year in full swing and people ready to make changes to their home, I want to remind you of the 3.5 consult service I offer periodically. 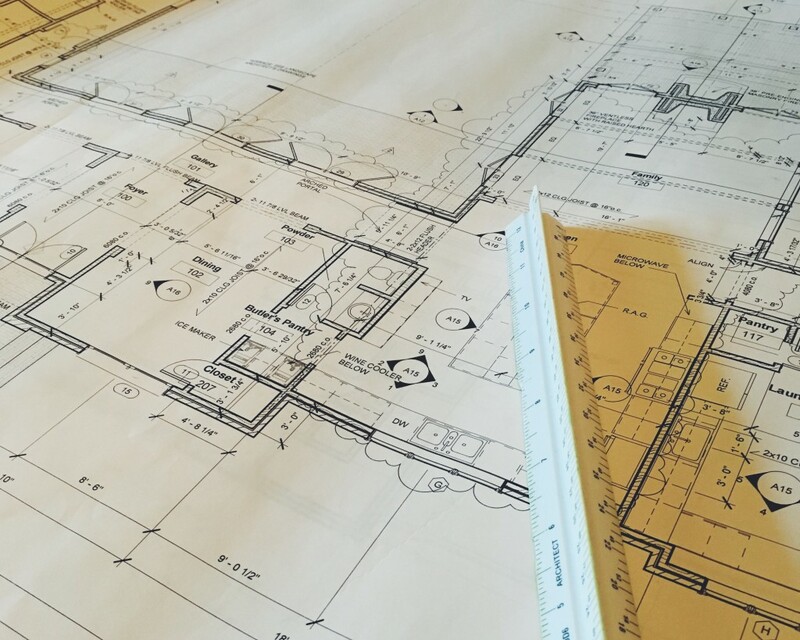 While the projects we work on are full-service, this one-time service is for the client who needs a plan for their home but likes to do the legwork themselves. It has gone over really well, and clients who have invested in this consult have been surprised over the amount of detail and information that comes with it. Matter of fact, I recently ran into a client who hired me for this service for her home a few years ago. She said she is slowly working through her list as her budget and time allow, but she is LOVING the big changes happening to her home. Some people have used this service to update their home, and others have used it to select the finishes and paint colors for second homes under construction. People have even flown in to meet with me (or driven all night when their flight was canceled) for this consult. Whatever your needs, you have my undivided attention for 3.5 hours to help you accomplish all that we can in this timeframe. I will have you send a list of all you would like to discuss and accomplish during our time together. We make an appointment, and I will then spend 3.5 hours of uninterrupted time answering any question you can possible think to ask me. 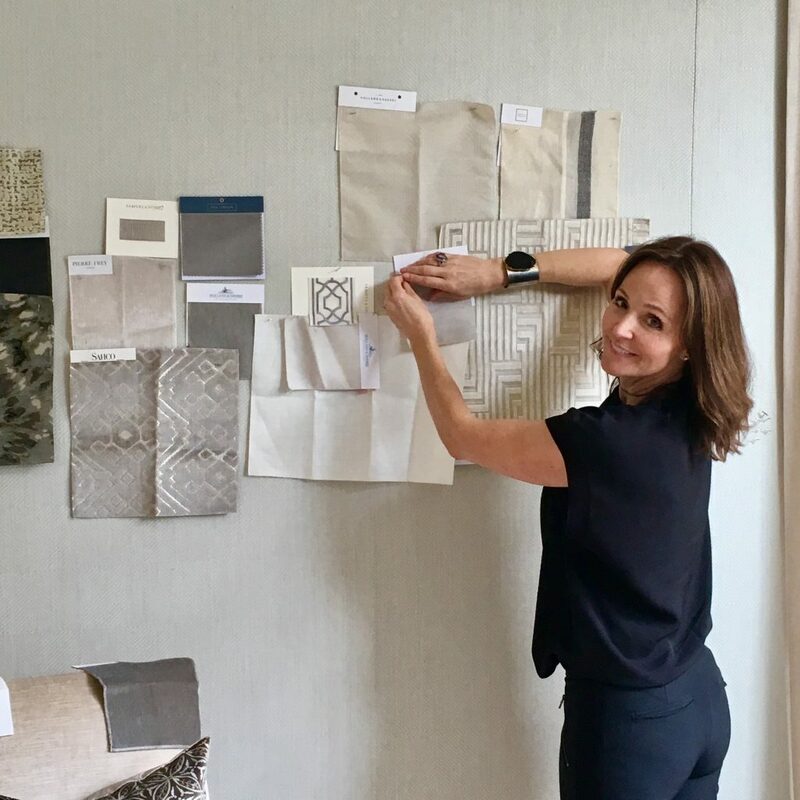 We can discuss design dilemmas, furniture arrangements, fabric direction, paint colors, to knock down a wall or not– you name it! I give you specifics of what to look for when shopping for your home, and I will take detailed measurements so you won’t have to worry about coming home with the wrong size sofa, ever again. After our meeting, you will receive a detailed synopsis of what was discussed and a list of all of the suggestions I make for your project. This allows you to maximize your time with me while I take notes and write down all the specifics for you to implement at a later date. This service is a great way to invest in your home by making sure what you are changing and buying is right for the space. It also allows you the freedom to work on your project as your time and budget allow, all while following professional advice. If you think this service can help you make your home the place you dream, email us at info@danawolterinteriors.com. I would love to talk with you. I post pictures on other social media sites that don’t always make it onto my blog, so please follow along.